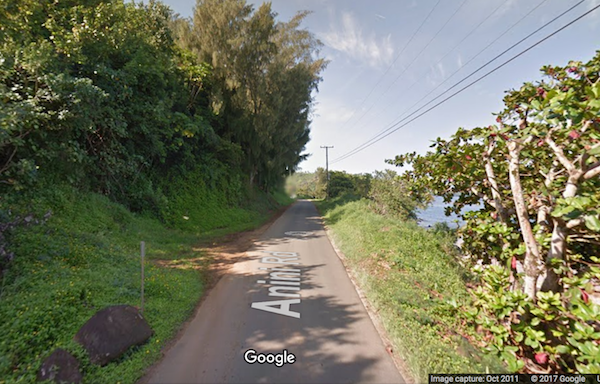 This is one of the better roads to run near Princeville with coastal views. Just to the east of Princeville is Wyllie’s Beach, where Anini Rd. runs for about 2 miles west toward Kalihiwai before turning inland. There are water views most of the way. NOTE: this is is a fairly narrow road with no sidewalk or shoulder. But there isn’t usually much traffic.